How much should a lead cost? More than you think but probably less than you are currently paying. 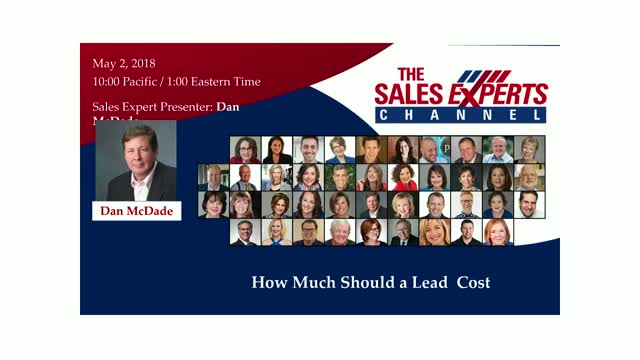 In this session Dan will discuss what a lead is and isn’t, how to optimize the return on any lead generation program and whether to “build vs. buy”. Title: How Much Should a Lead Cost?